Yoga has many benefits. It can help with a number of things like stress relief, lowering blood pressure, increased flexibility and so much more! 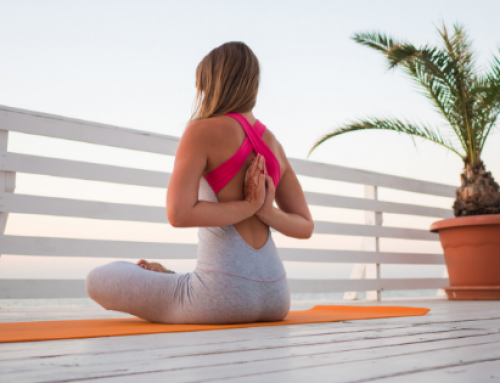 One benefit of yoga that many enjoy is how it reduces back pain. 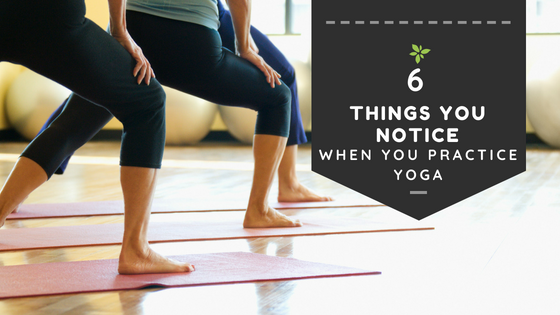 In this post, we will explore 5 ways yoga reduces back pain. 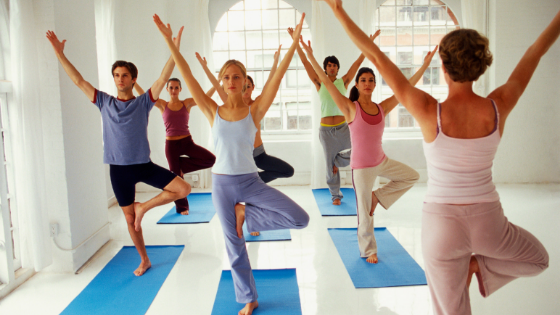 Once you learn how yoga helps, you will want to get enrolled in a class right away! Yoga is known for increasing flexibility. The more flexible you become, you may experience less tightness in your back and the surrounding muscles. 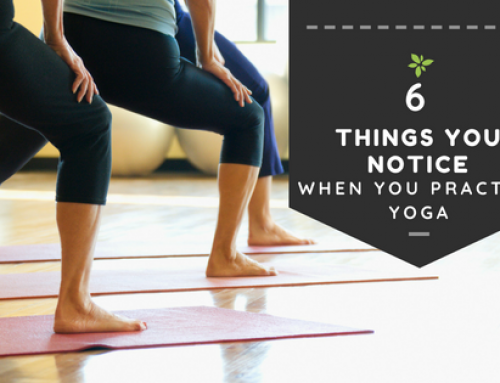 Although yoga is low impact, it doesn’t mean you are not building strength. In fact, it’s just the opposite. 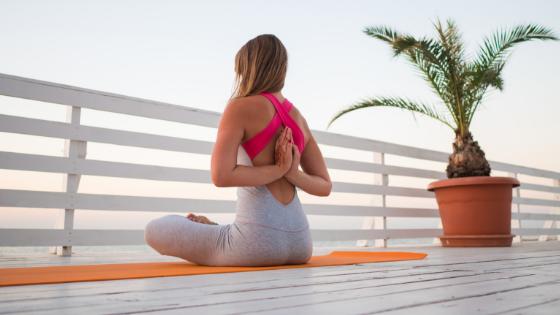 The yoga poses practices to increase strength, especially in your back focus on muscle tension which increases the strength of the muscles engaged during the exercise. Stronger back muscles can result in less pain and better posture! Yoga, in general, is very relaxing. In many cases, just by relaxing, your body’s muscles tend to loosen up and may relieve back pain. 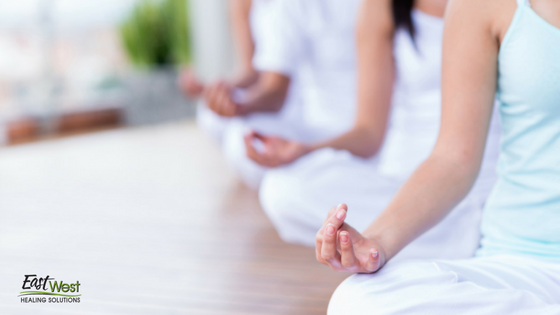 A key benefit of practicing yoga includes stretching and lengthening muscles. When you stretch and lengthen your muscles, your flexibility and mobility can improve, protecting you from injury and tightness. The more flexible you are, the easier it is for you to move, bend, and twist. When your posture improves, you literally take a load of weight off your back. This happens when the muscles needed to support good posture are toned and strengthened so that they do the work to carry frame, not your back. Ready to start taking the pressure off your back? 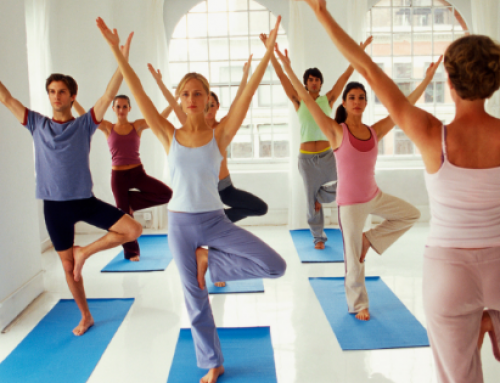 We have yoga classes you won’t want to miss! 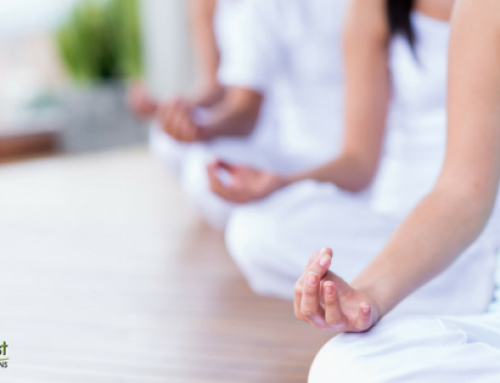 Learn more about our yoga classes by clicking HERE.